As highly interactive applications have become an increasingly important part of the user experience, WebGL is a unique and cutting-edge technology that brings hardware-accelerated 3D graphics to the web. 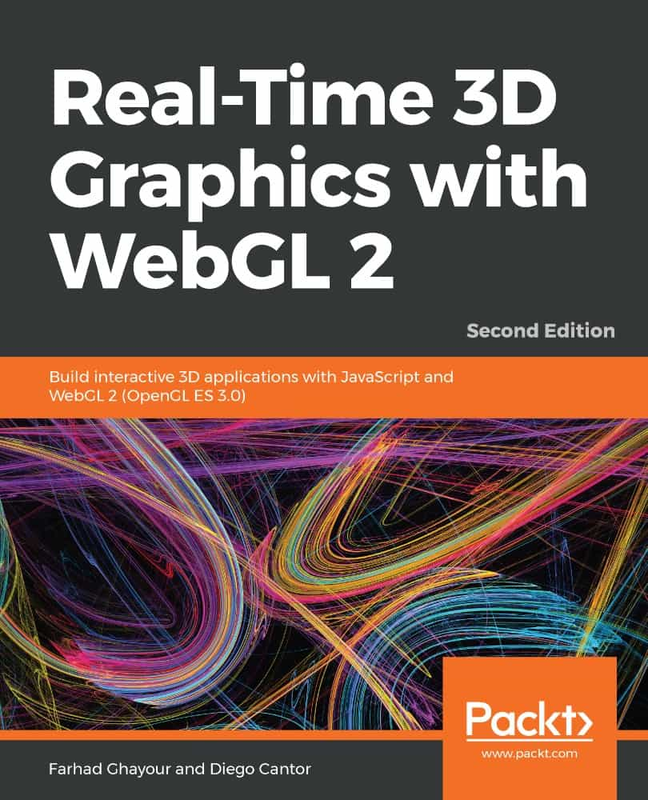 Packed with 80+ examples, this book guides readers through the landscape of real-time computer graphics using WebGL 2. Each chapter covers foundational concepts in 3D graphics programming with various implementations. Topics are always associated with exercises for a hands-on approach to learning.